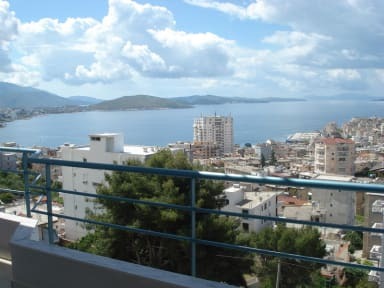 Beni Hostel Saranda, Saranda, Albania : Rezerwuj teraz! - Everything ok, except the localisation and the same sandwich every morning. And not really good temperature in rooms. 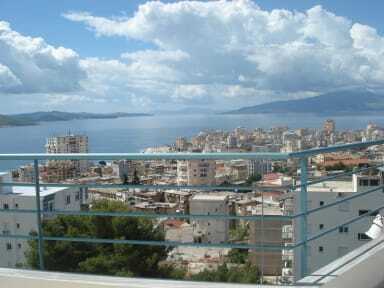 + But the staff was nice and amazing view from the balcony!